Boosts the hot and cold water supply to an individual shower, bath, shower mixer or mixer tap. Suitable for positive head applications only. 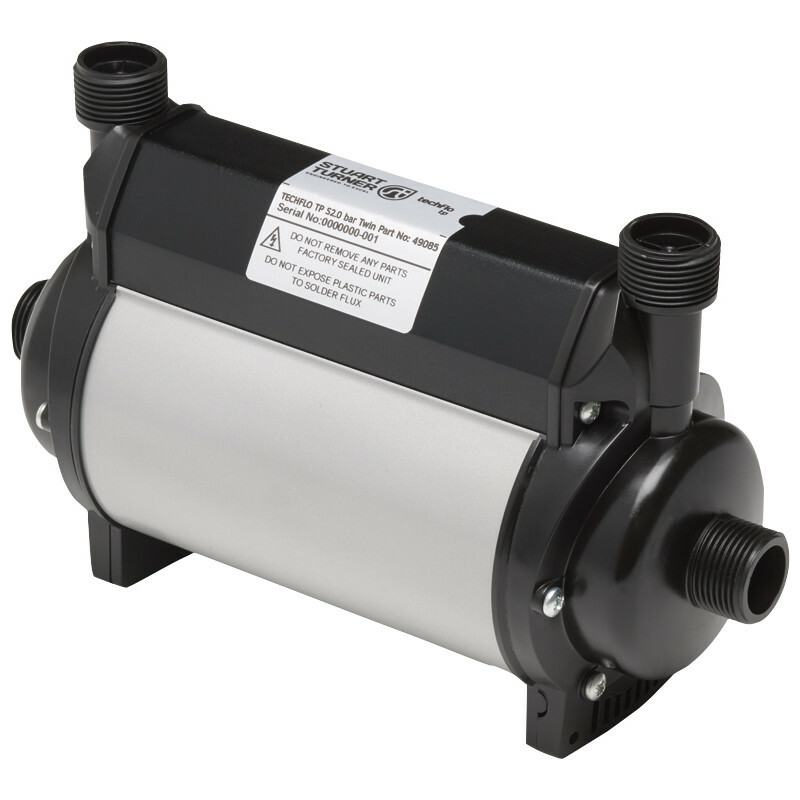 Stuart Turner Showermate TP Twin Shower Pump 2.0 Bar is rated 4.2 out of 5 by 18.